For a while now TSTV has been on the trend and on the lips of everyone , from the great hype from their offer i can agree that everyone just wants t get it without really taking a note on in-depth things about them and how they operate. 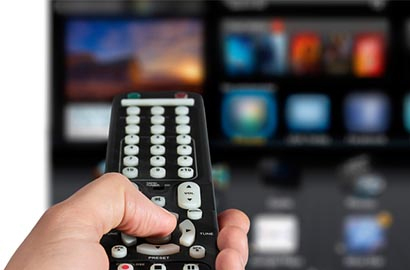 Just yesterday October 1st they launched their brands and everyone is currently in an heist to purchase one as soon as possible , but before you get one , here are some few things you should know about TSTV Africa and how they operate . 1. When you heard the TSTV dish cost 5000 Naira what were you expecting? , actually the 5000 Naira covers on the Dish , the Decoder And the Remote control , and as for the installation it is separate from the 5000. 2. The TSTV pay as you GO pause service which means the ability to to pause your subscription when not in use , is only available for the maximum subscription which is the 3000 Naira package and you would also just be able to pause your subscription for only 7days thereby giving you 37 days at most for your monthly subscription . So don't expect one month subscription to last you one year , or daily subscription of N200 to have the pause feature. 3. It is only the first time you buy the decoder that you will be giving 20GB of data as bonus thereafter monthly subscriptions would be giving 10GB and not 2GB. 4. TSTV has made available a more easy subscription service payment via QUICK-TELLER , with this it will be easy to pay for subscription . 5. 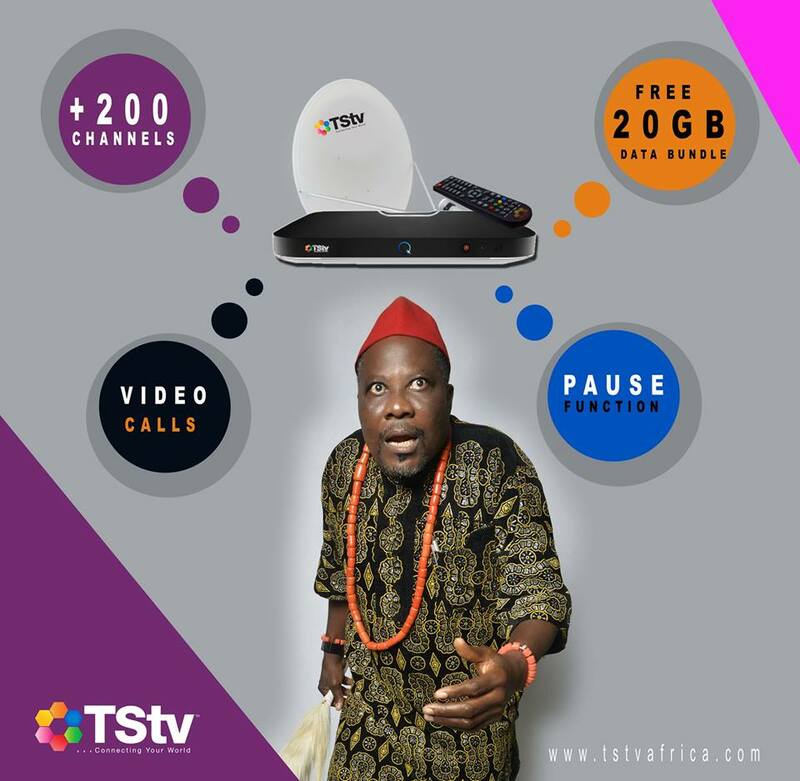 TSTV data allocation has nothing to do with watching of TSTV channels as it is just an added service for you to enjoy. 6. You would be able to buy extra 1GB or more data from TSTV as the rate of N300 for 1GB. Nice info and so many buzzing issues have been answered here.